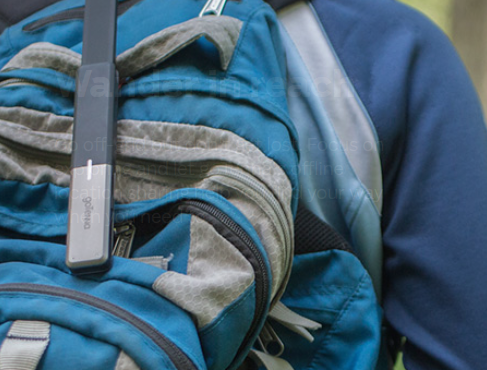 goTenna Mesh: pairs to your phone and lets you send texts and GPS locations between your devices with no service. Supports 1 to 1 and group chats as well as public broadcasts. 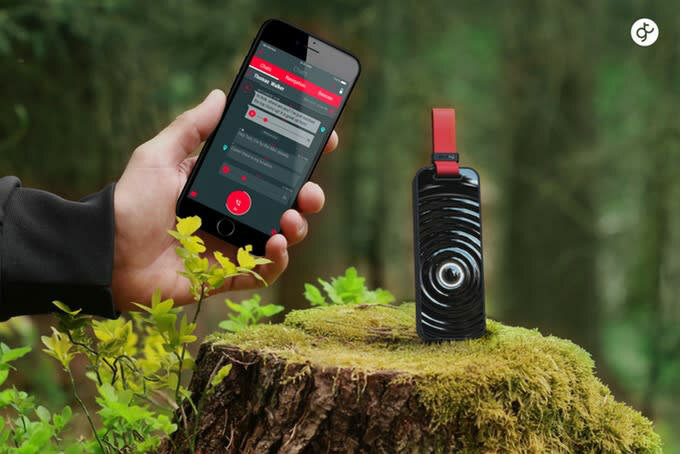 Beartooth: an off-grid communication device that lets you view maps, talk, and send texts off the grid. It has a range of 5 miles for voice (LOS). 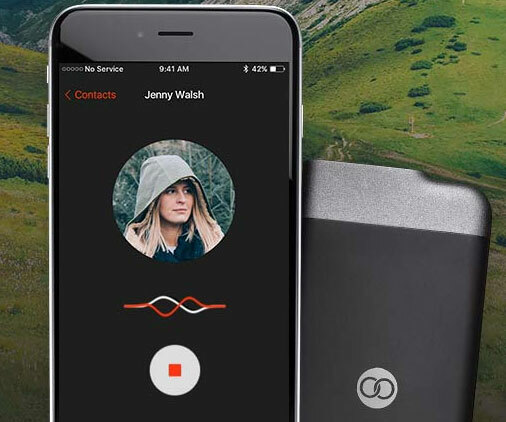 Sonnet: an off-grid mobile mesh networking device that lets you send voice, images, and GPS locations on your phone with no cellular coverage. Its app runs on your phone’s browser. The range can be about 15km in line-of-sight. 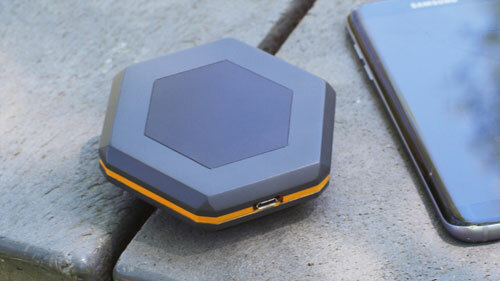 Gotoky: another off-grid communication device that lets you create a mesh network in areas where service is not available. It pairs to your phone via Bluetooth for 1 & 1 and group messaging. It supports up to 40 voice chats and 300 text chats at the same time. 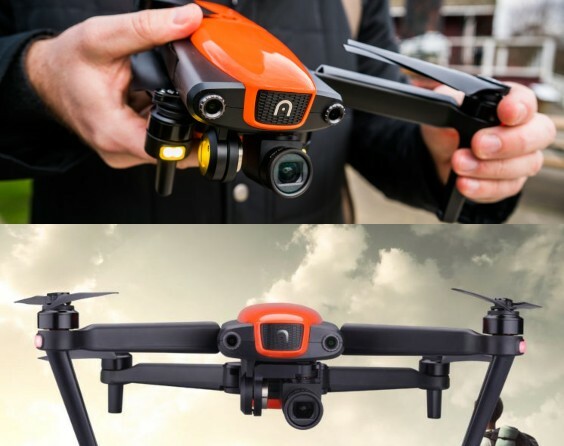 Has an emergency location Beacon feature too. Have you found better mobile mesh networking devices? Please share them here.